Bind you phone NO. 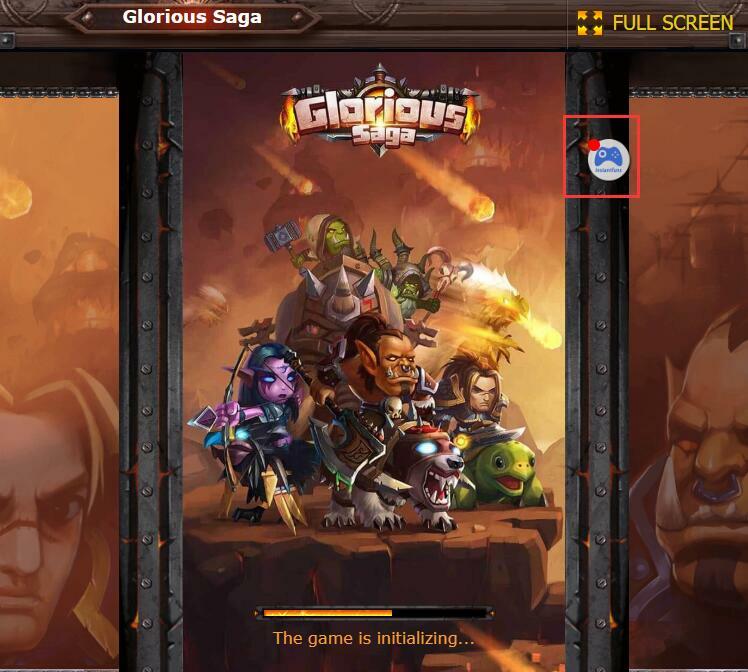 to the game account, you will receive special gift Pack. The gift code will be sent to your phone by SMS. 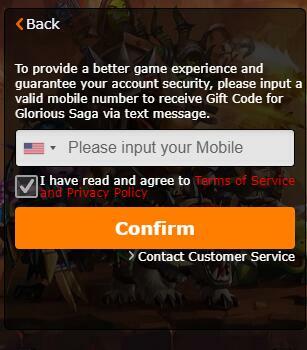 Enter game to exchange for the gift pack.